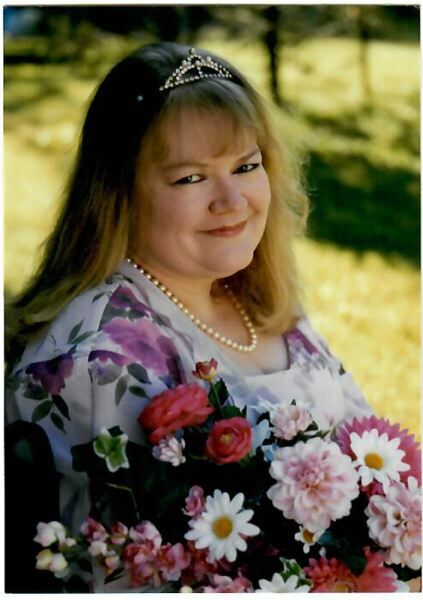 Oct. 19, 1961 to Nov. 9, 2018 - Lifelong Sandy residentSusan Marie Cook passed away unexpectedly at her home on Nov. 9, 2018.
their home in Sandy. Their son Alex was born in 1986.
years as Office Manager for Neptune Pools. and the inland waterway to Alaska. to collect auction items while still working full time.